We now live in an era where every aspect of business management that used to be on paper is now done digitally. What’s more, we are rapidly moving into a period where everything that was once done online. This is an exciting time for business owners as so much of the work involved in running a business can now happen at any place or time, thanks to cloud-based technology. Here are all the ways that cloud-based technology can help you run your business, as well as the software options available to you. Most businesses with more than one staff member can benefit from a cloud-based data storage program such as Office 365 or Google Drive. These products allow you to store and manage all of your files securely, create and edit documents, and allow multiple people to work remotely on the same document. You can keep every aspect of your business ordered in the one spot, integrating marketing, sales, payroll, purchases and more. They offer a significantly lower risk of losing or compromising files than hard drives, and allow you to work from any device. This is in addition to all of the normal options associated with the Microsoft Office Suite such as word processing, spreadsheets and presentations. Most significant accounting software nowadays offers cloud-based options so that you can keep your business in order no matter where you are. This is useful for any transactions which take place outside your office, and for anyone working from home. 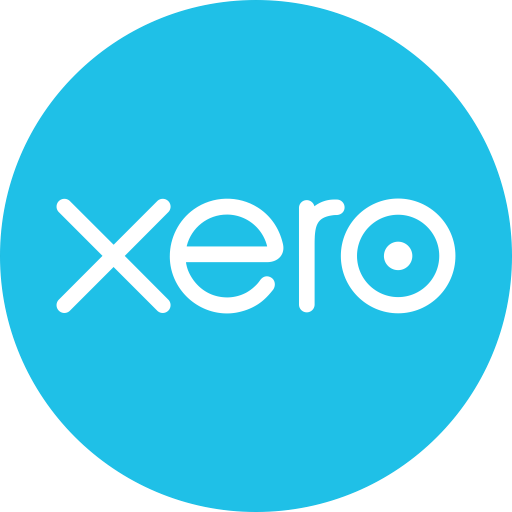 Xero is favoured among accountants because of its user-friendly layout and the range of functions it offers. It automatically uploads your bank statements every day and allows you to effortlessly document images of your receipts, streamlining your record-keeping needs. Xero also lets your employees to easily submit timesheets online so that you can keep track of their hours and pay. Online transactions make it simple to keep track of your money, which is one of the many reasons that the ATO is encouraging businesses to favour them over cash. Now that banks are rolling out instantaneous transfers, there are few reasons to transact in cash. Innovations such as PayPal streamline remote transactions over the Internet, which is especially useful for online vendors. Paywave and EFTPOS machines are evolving. Some, like Square, are easily portable and operate through smartphones. Commonwealth Bank’s Albert is a touchscreen EFTPOS machine which easily integrates with other business management software such as Xero, Quickbooks and Kounta, a point of sale system for hospitality businesses. Make sure your business is on top of the most useful developments in management technology. They provide huge opportunities for growth and will allow you to remain competitive in the rapidly changing commercial sphere.